Future Materials Group (FMG) is pleased to announce the completion of Kordsa’s acquisition of Fabric Development Inc. (FDI) and Textile Products Inc. (TPI). The transaction, with a deal value of approximately USD100 million, forms a key part of Kordsa’s strategy to broaden its offering to the global aviation supply chain. Kordsa, a Sabanci Holding subsidiary and leader in reinforcement technologies, was exclusively advised by FMG, the award-winning, advisory firm specialising in the advanced materials sectors. 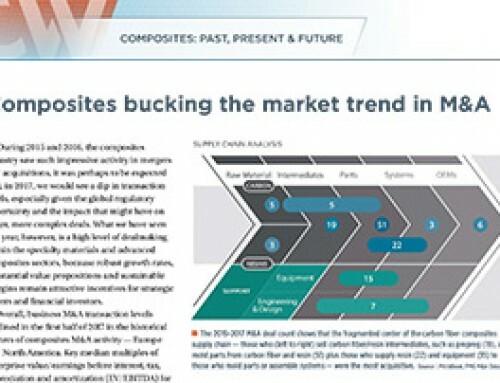 FDI and TPI, founded in 1972 and 1976 respectively, are among the leading companies in their sectors, with both companies developing and supplying a range of specialty woven, braded and multilayer textile reinforcements for advanced composite applications in the aviation sector. With this acquisition, Kordsa will significantly strengthen both its global manufacturing presence, operating on 4 continents with 10 plants, and also its position in the United States, to become a leading player in the commercial aviation composite materials supply chain, which is predicted to grow by at least 8% annually over the next 5 years. Already a market leader in aircraft tire reinforcements, the investment opens up significant new opportunities for Kordsa in applications such as next generation aircraft wing and fuselage components. 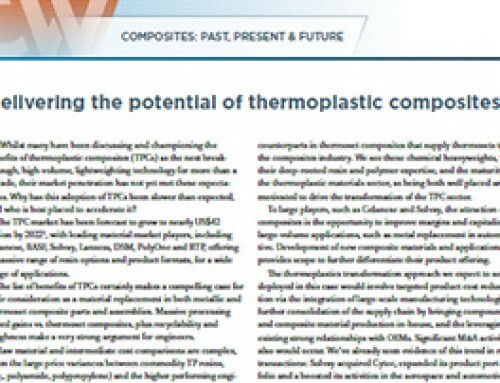 Murat Arcan, Kordsa COO, Composites, Construction and Business Development, commented on the transaction: “This is our first acquisition in the advanced composites field and we have really appreciated FMG’s support, expertise and professionalism throughout this process and look forward to continuing to work with them in the future”.